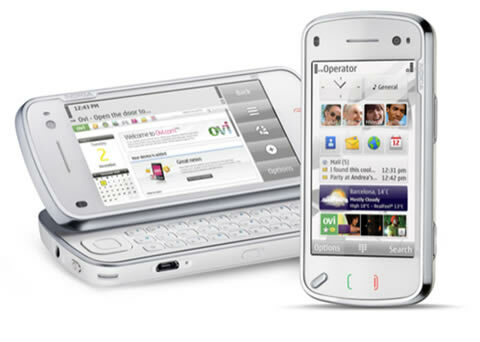 The sleek Nokia N97 Mini integrates the Web into your life and seamlessly connects you to your friends and favorite online services. Personalize your home screen and stay connected to the people, content, and services that matter most. Get live news feeds from social networks, and add shortcuts to your favorite websites and friends. The Nokia N97 Mini feels as good as it looks with its widescreen multi-sensory display, full QWERTY keyboard, and sleek metal finish. Find your exact position and plan the perfect route from A to B with the built-in Assisted-GPS Receiver and preloaded Nokia Maps.